When one really thinks about the epidemic facing America with regards to the growth industry otherwise known as the Privatised Prison Industrial Complex it is important to pay very close attention to the numbers associated with that growth. Often it’s more important to think about the who, what, when and why than just to say “they” deserve to be there because “they” broke the law. 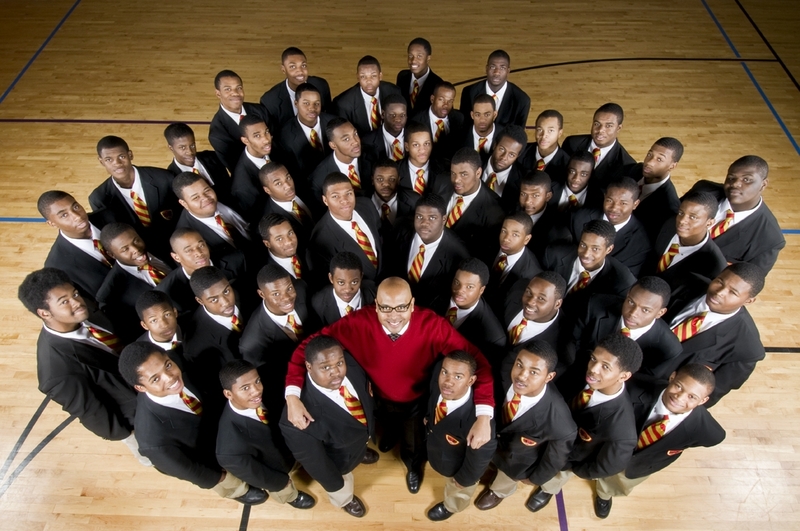 If you’re wondering who the “they” are, the “they” are young men who are either Black or Brown Americans who often are needlessly incarcerated because of a number of factors. 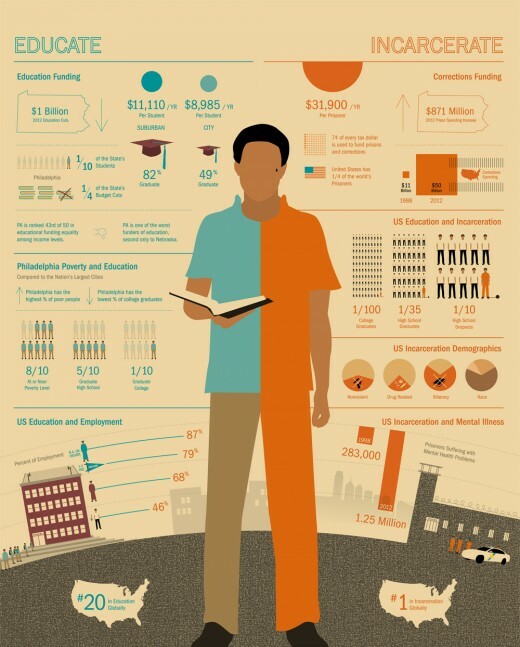 The following Infographic shows how funding for education versus incarceration plays a major factor toward ending the possibilities of such futures for young Black and Brown men. When giving consideration to these numbers it’s important to also think about the importance of mentoring in Black and Brown communities and the positive affects men mentoring can have on these young men. As a father of four, two of which are boys, constant consideration goes into the education and day-to-day welfare of not only my boys but other young boys. A path is set by third grade based on certain standardised test scores to determine how many beds should be accounted for in state jails and prisons. Not to mention the second largest public education system in America is the Juvenile Education System. It’s a system that is rarely talking about openly in American society but it should be. The juvenile system is no place for young boys. Boys want to see men in their lives whether those men are their natural fathers or not. Positive reinforcement is a must because these numbers are depressing and inexcusable in what is considered to be the richest nation in the world. I don’t purport to have all the answers but certainly it was worth my time to blog about this issue and bring it to the attention of those who will read and share this information with others. I leave you with this, MENTOR A BOY TODAY!!! They need your presence more than you can imagine. And if you’re already mentoring, I applaud your efforts. We’ve got work to do people. All education is self-education. Period. It doesn’t matter if you’re sitting in a college classroom or a coffee shop. We don’t learn anything we don’t want to learn. Those people who take the time and initiative to pursue knowledge on their own are the only ones who earn a real education in this world. Take a look at any widely acclaimed scholar, entrepreneur or historical figure you can think of. Formal education or not, you’ll find that he or she is a product of continuous self-education. If you’re interested in learning something new, this article is for you. 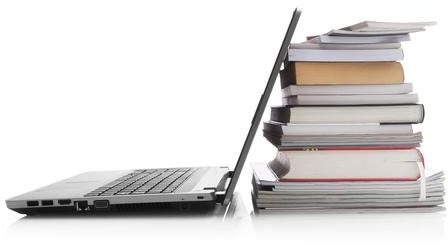 Broken down by subject and/or category, here are several top-notch self-education resources I have bookmarked online over the past few years. Note that some of the sources overlap between various subjects of education. Therefore, each has been placed under a specific subject based on the majority focus of the source’s content. U. ILLINOIS (US) —Generalizations about the skills or likely success of a social group—of boys or girls, for example—can sometimes undermine performance, a new study shows. “Some children believe that their ability to perform a task is dictated by the amount of natural talent they possess for that task,” says University of Illinois psychology professor Andrei Cimpian, who led the study published in the journalPsychological Science. “Previous studies have demonstrated that this belief can undermine their performance. It is important, therefore, to understand what leads children to adopt this belief,” adds Cimpian. The researchers hypothesized that exposure to broad generalizations about the abilities of social groups induces children to believe that success depends on “natural talent.” If the hypothesis were correct, then hearing messages such as “girls are very good at this task,” should impair children’s performance by leading them to believe that success depends primarily on innate talent and has little to do with factors under their control, such as effort. 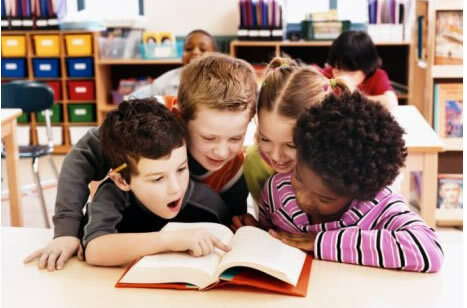 Two experiments with 4- to 7-year-olds showed that the children performed more poorly after they were exposed to information that associated success on a given task with membership in a certain social group, regardless of whether the children themselves belonged to that group. “These findings suggest we should be cautious in making pronouncements about the abilities of social groups such as boys and girls,” Cimpian says. At L.A.’s worst high schools, gangs controlled the bathrooms and students regularly set hanging artwork on fire. Today, Green Dot Public Schools have dramatically increased graduation rates and college preparedness at a fraction of the cost. Here’s how they did it. “We treat each principal like the CEO of the school,” says Marco Petruzzi, CEO of Green Dot Public Schools, which has undertaken the ambitious task of turning around Los Angeles’s worst schools, all while keeping a unionized teaching force and spending roughly a fourth as much on each college-ready graduate as the city did before. Rather than centrally manage every school, each Green Dot charter is run like a startup: The staff is given broad discretionary powers over finance, faculty are given the reins to innovate with a new curriculum, and the union contract is performance-based rather than a guarantee of minimum work requirements. To maintain its unusual level of collaboration, a Green Dot overhaul physically splits schools into autonomous units of around 500 students (in some cases, by using chicken wire for temporary walls). A UCLA-Gates Foundation study released today shows that Green Dot’s prescription is paying off, with 25% higher graduation rates (80% vs. 55%) and 35% higher college readiness (48% vs. 13%). Green Dot even managed to bring sanity to one of L.A.’s worst schools, Locke, where rival gangs maintained control over bathrooms and students regularly set hanging artwork on fire. 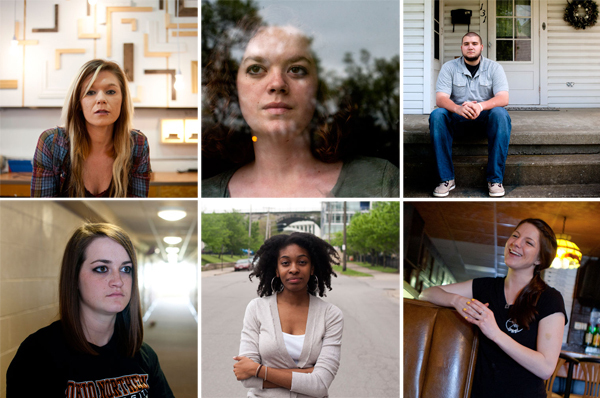 With more than $1 trillion in student loans outstanding in this country, crippling debt is no longer confined to dropouts fromfor-profit colleges or graduate students who owe on many years of education, some of the overextended debtors in years past. Now nearly everyone pursuing a bachelor’s degree is borrowing. As prices soar, a college degree statistically remains a good lifetime investment, but it often comes with an unprecedented financial burden.